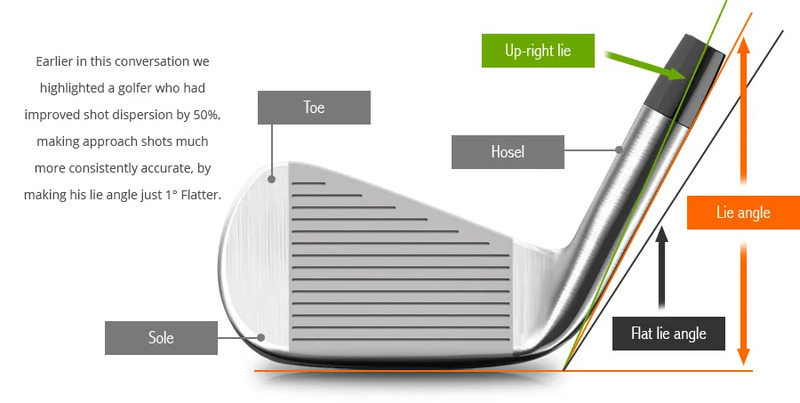 Take a #5 Iron out of your bag and raise the toe slightly making the club a little too upright, and then imagine the line of the ball coming off the face. It’s going left. 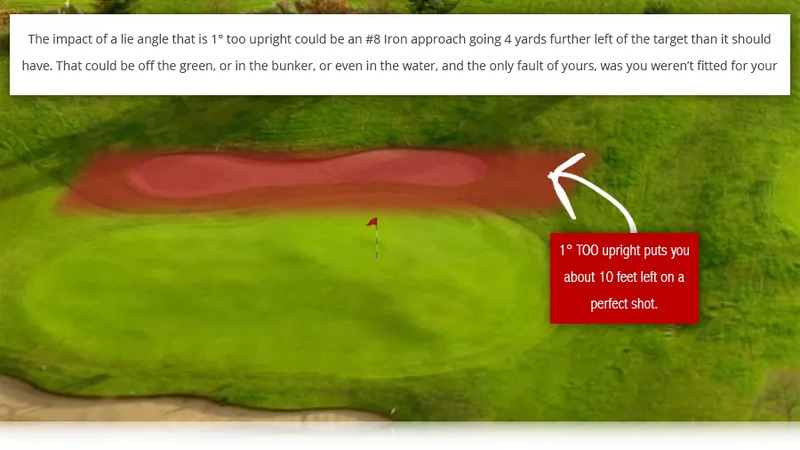 Now take a higher lofted club, a #8 Iron, and do the same test and you’ll notice the impact, or amount that the ball is going to go left, will increase.